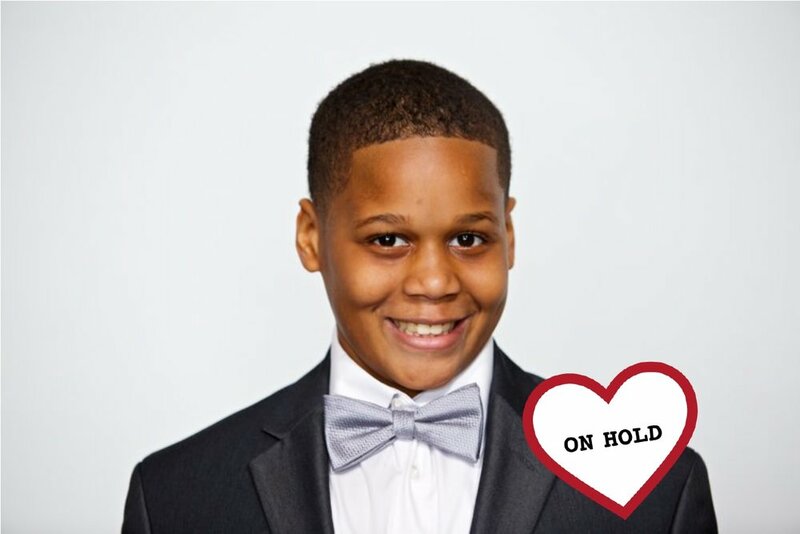 Mekhi is a young man with many interests that include football, basketball, kickball, video games, going to the mall and watching TV. He even likes outings to the supermarket to pick up his favorite foods: blueberry muffins and peanut butter & jelly. Mekhi defines his "forever family" as "nice, caring and will love me." Will you consider adopting Mekhi?